Dan’s Tree Service, Inc. provides Brookfield and surrounding Greater Waukesha areas with commercial snow removal services including snow plowing, ice control and snow blowing. As a business owner, you know that keeping your parking lots, sidewalks and driveways clear of snow is very important for the safety of your employees and/or customers. We use magnesium chloride because it is safer for your landscape’s health. Our snow removal crews are dependable. 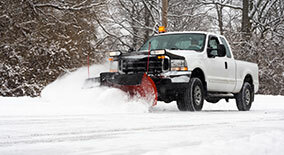 If your business property needs snow removal services, we can help. 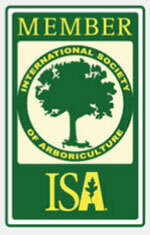 Don’t forget to ask about our year-round commercial landscape maintenance services as well!